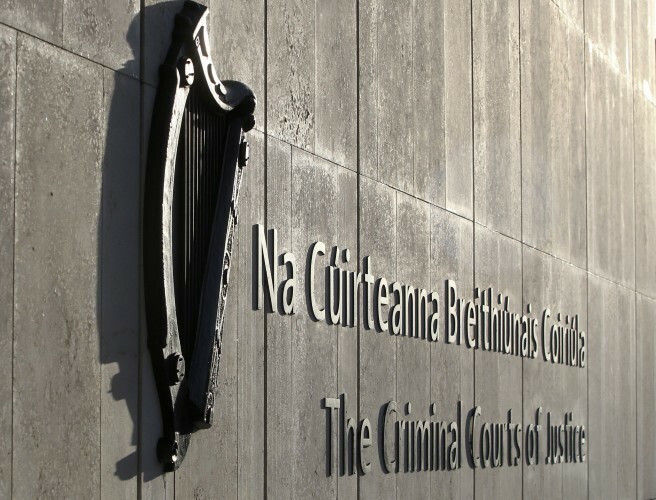 A man has been jailed for eleven years for conspiring with others to murder a man in Dublin last year as part of the Hutch-Kinahan gangland feud. Luke Wilson of Cremona Road in Ballyfermot was arrested in the back of a van which Gardaí believed was on its way to the planned hit. After becoming aware of a plot to murder a man in north Dublin, Gardaí put a surveillance operation in place. Gary Hanley was identified as the potential target, and Luke Wilson could be heard on an audio recording from one of a number of bugged vehicles discussing ways to kill him. The 23-year-old was arrested in the back of a van on November 6th 2017. 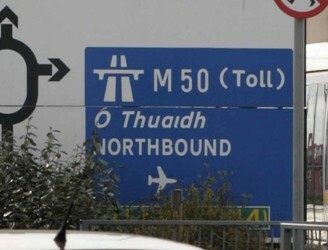 Gardaí believe he was being transported to the planned hit when they intercepted it. He was wearing gloves, had a black ski mask in his pocket and a gun with a silencer was found in a bag beside him. He was described as an “essential cog” in the operation and was jailed for eleven years today. Three other men are also facing charges in relation to the same investigation.